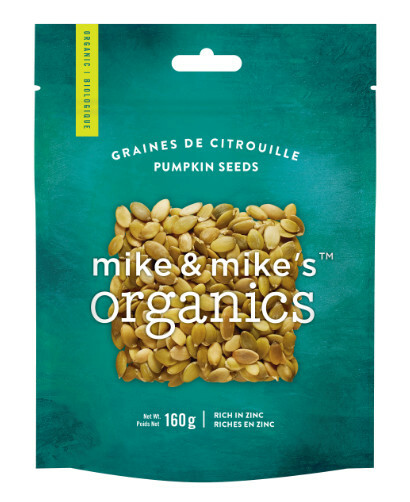 Pumpkin seeds are a natural source of beneficial constituents such as carbohydrates, amino acids and unsaturated fatty acids. They also contain vitamins B, C, D, E and K as well as calcium, potassium and phosphorous. Pumpkin seeds have been used to treat bladder and prostate issues, they have been found to help prevent osteoporosis, kidney stones and depression. They also help lower cholesterol!